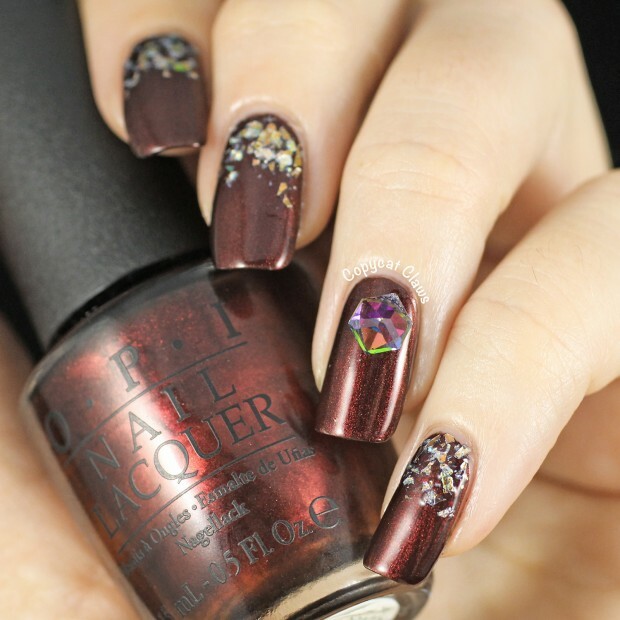 It is time to embellish your hands with a beautiful nail art design! 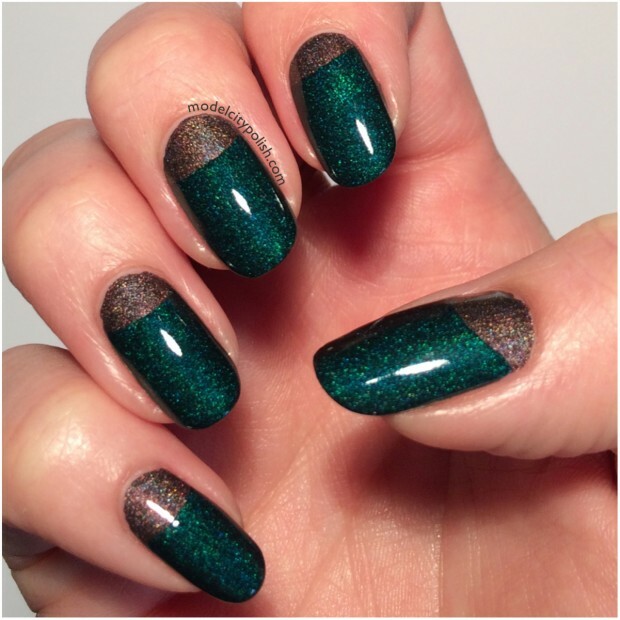 Holidays are perfect time for glitter nail art. 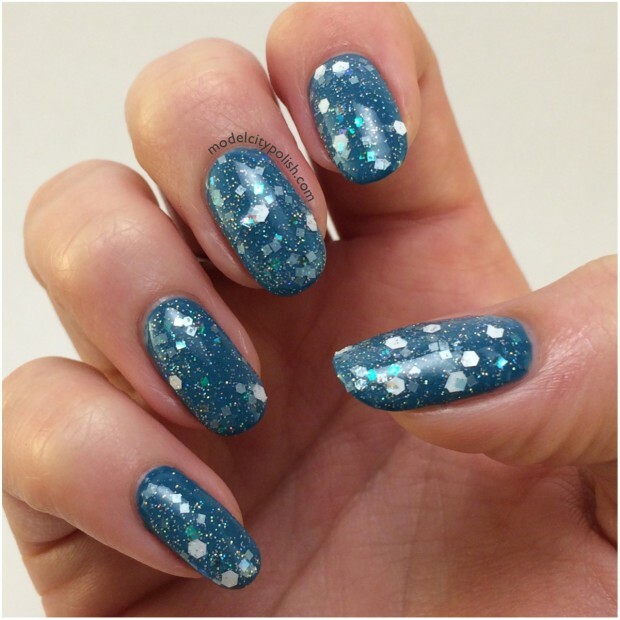 For basic daily collated nails you should use small and subtle sparkles. 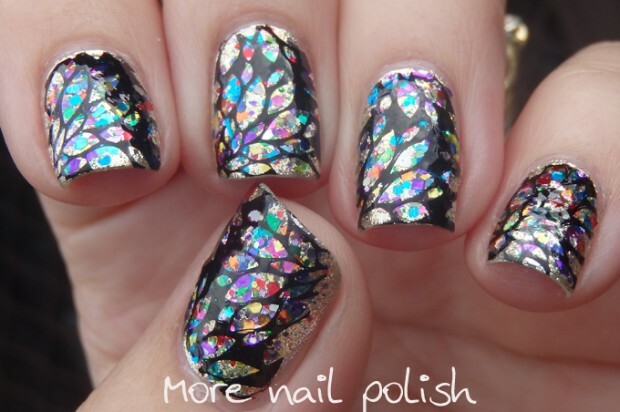 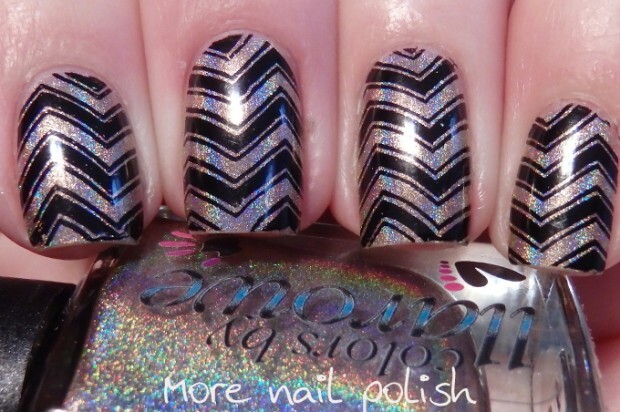 And for night out you can go with more dramatic glitter nail art. 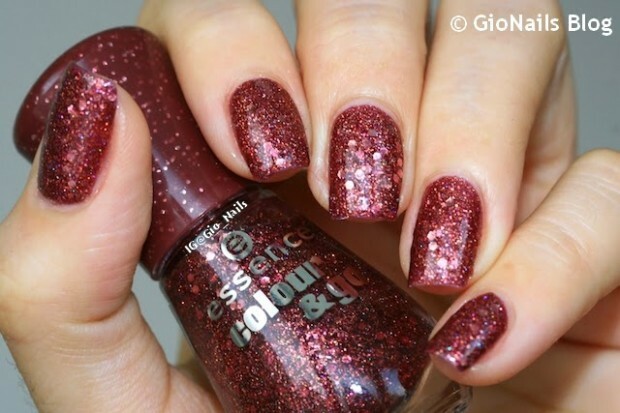 Nail polish with sparkles can be found in all colors: gentle shades are suitable for every day, while the strong bright shades for special celebration. 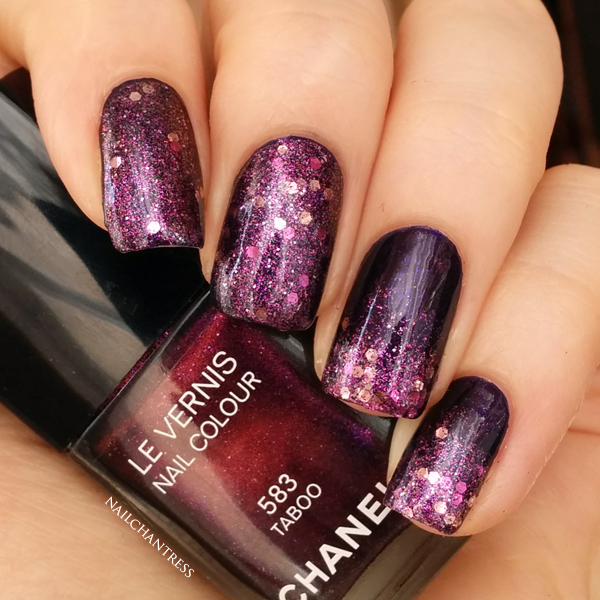 This kind of nail polish stays much longer on your nails and plus it is very easy to maintain.We have made an amazing collection of 19 glitter nail polish ideas to inspire you. 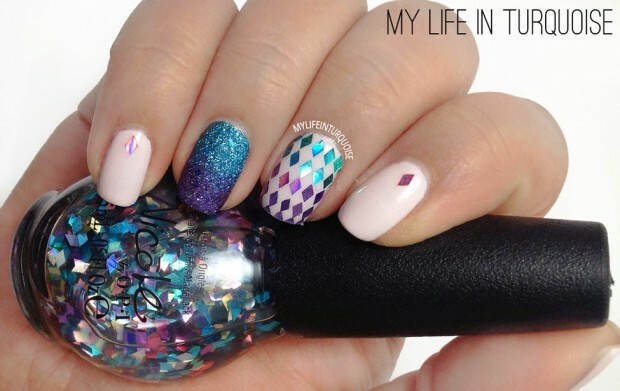 What you will need to do is to find your favorite polish color and put it as a base and then you should add the glitters and that’s it. 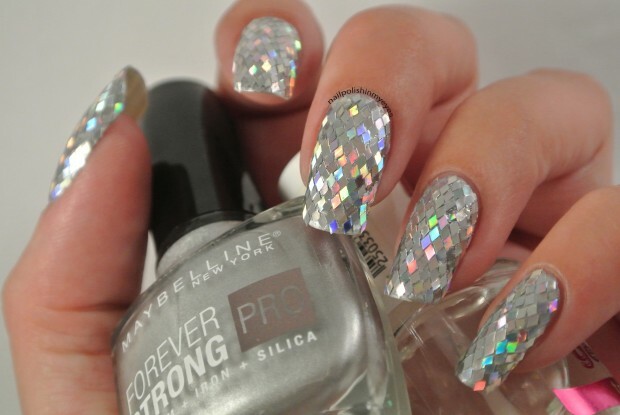 In couple of minutes you will have lovely and shiny nails. 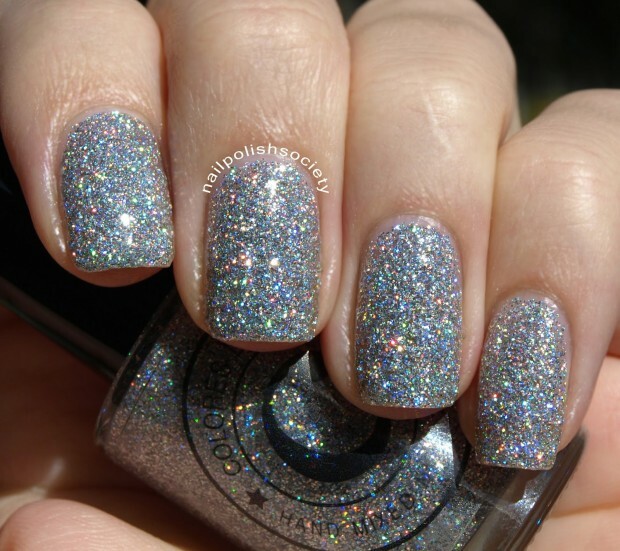 Glitter nail polish will be perfect match for your Sparkly outfit for New Year’s Eve.